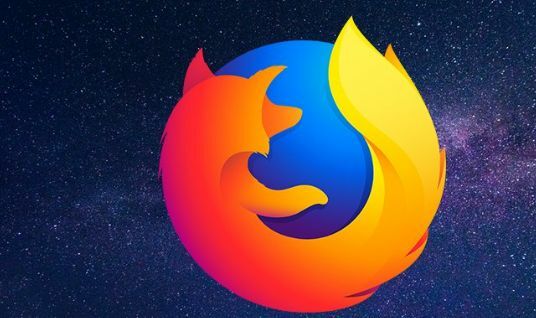 However, we know for sure that Mozilla treats the project seriously and by launching the Feniks browser wants to offer users a completely new quality of using the network by adding interesting features and minimalism. Users from time to time reach the test version of the "Feniks browser" and discover the novelties implemented by the developers. This time the discovery is very interesting, because it concerns a dark theme - an element without which some modern users can not imagine using such programs. I must admit that Mozilla stood up to the task, because the so-called dark mode looks really nice. The team working on the Fenix browser decided on the color marked # 1c1b21, so you can say - a dark shade of eggplant. However, the changes are not limited only to changing the interface color, but it was decided to redesign most of the application screens in order to look better in night mode. If you are interested in the Fenix browser, then HERE you can download the latest apk file of this program.